With City hosting United on Sunday it promises to be a big weekend of Premier League football in Manchester. 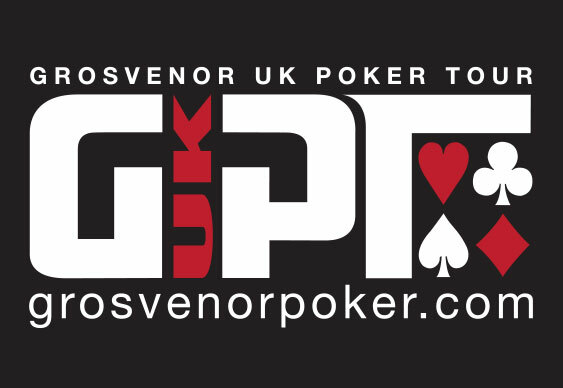 The poker action isn't too shabby either with plenty of big names heading to the north west for the £200,000 guaranteed Manchester leg of the Grosvenor UK Poker Tour (GUKPT). The city's G Casino is the venue for the the £1,000+£70 Main Event which gets under way this lunchtime. The day 1a action starts at noon with a second opening flight starting at the same time tomorrow. Players will receive a starting stack of 20,000 with a one-hour clock. One re-entry is allowed during the first six levels of play. There's plenty of side event action scheduled for the next few days too including a £150 Omaha re-entry tournament at 6pm tonight. The full line up is available at GUKPT.com. Lewis Hunter took down last year's GUKPT Manchester Main Event, pocketing almost £50,000 after outlasting a field of 171 runners.